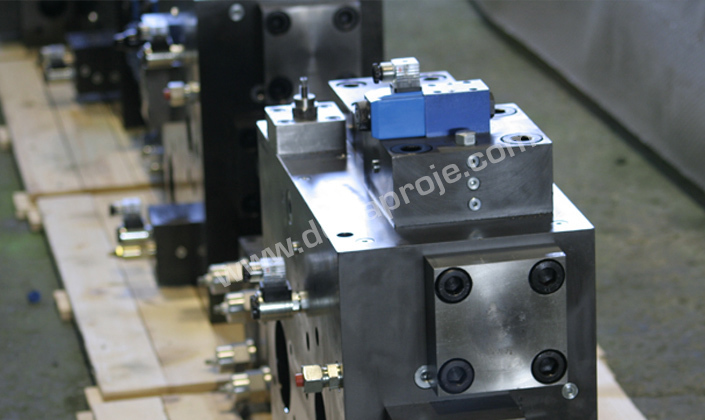 Hydraulic blocks are specially designed and manufactured according to the application of each customer. They are manufactured with an advanced engineering approach meeting the circuit logic and functionality, performance, safety and installation expectations. 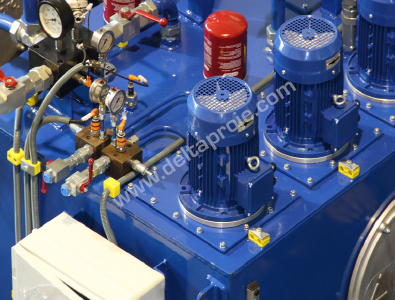 Special block designs enable the creation of various control alternatives even for the machines such as sheet metal forming and pressure casting machines which bring developed solutions. 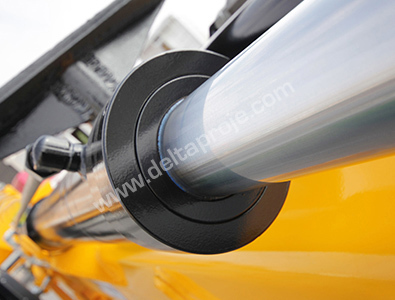 Along with many advantages such as small sizes, low weights and being economic, our products are cleaner and reliable solutions with high leak tightness properties. 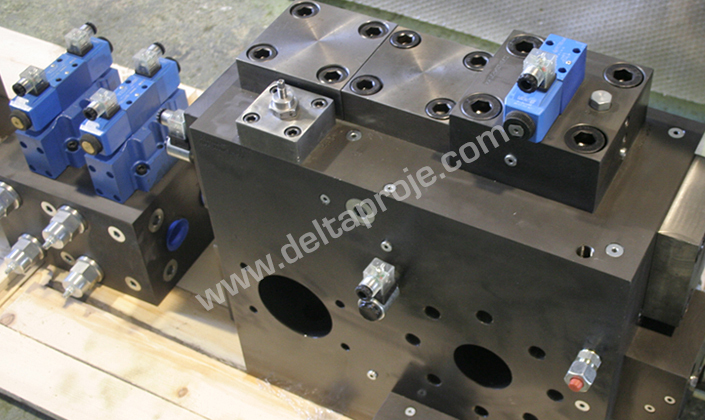 Hydraulic blocks can be also seated on a chassis and delivered in a valve table (also called valve stand, valve bench or valve rack). 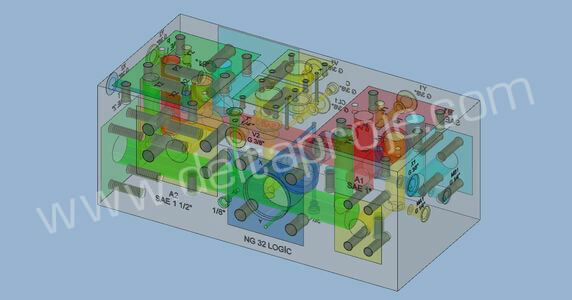 All valve block are tested to determine whether they perform the desired functions or not. 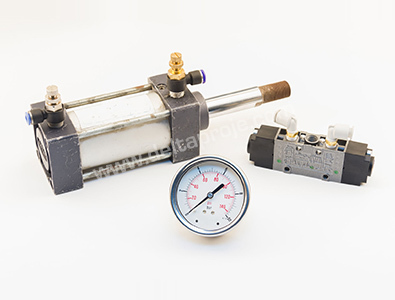 During these test, it is also tested whether the valve operates or not. They are set to the desired values and made ready for shipping. 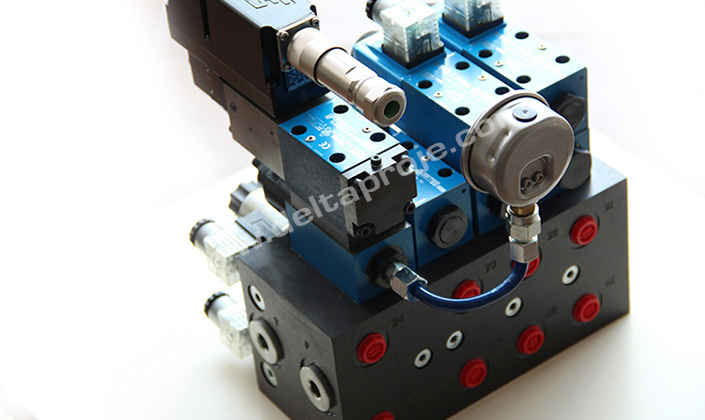 All valve blocks, regardless of the number of same valve blocks manufactured, are tested one by one. You can follow us from Social Media Account. Copyright 2016 - 2019 Delta Proje Hidrolik Pnömatik Mak. San. ve Tic. Ltd. Şti.All Rights Reserved.